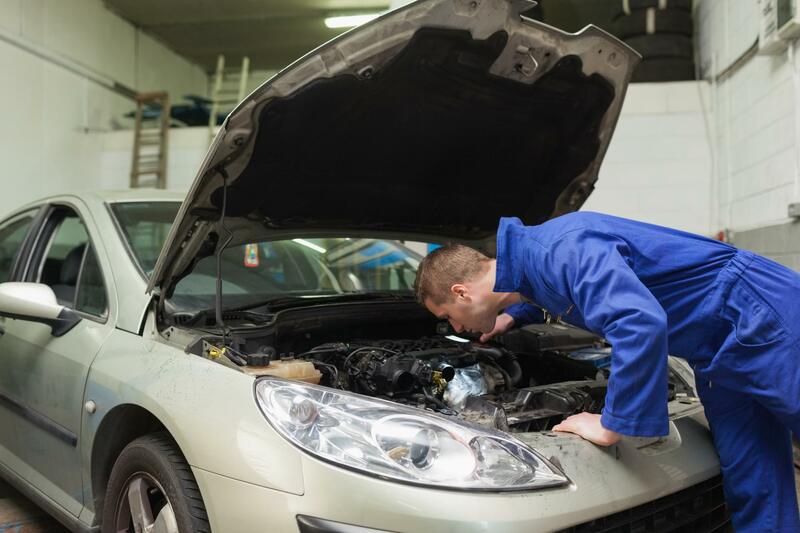 Chicago’s Best Mobile Mechanic was started several years ago with the objective to solve the much-needed problem of having a mechanic who is able to mobilize and fix your vehicle wherever you are. There is no need to pay for a tow truck or try to push your car to a mechanic who may not even do quality work. I am a mobile mechanic in Chicago who provides on-site vehicle repair. Our goal is to provide quality, mobile car repair for the city of Chicago. I don’t want you to settle for an unethical mechanic or pay for outrageous tow truck fees who will tow you to a mechanic buddy of theirs where more outrageous fees will arise. Let us come to where your vehicle is and give you mobile auto repairs for low cost. 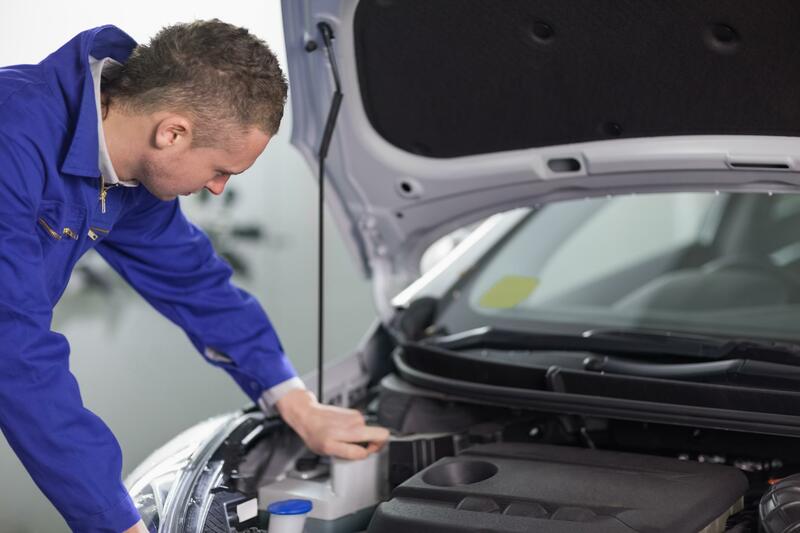 Cheap mechanics who provide quality work are few and far between, but luckily you have landed on a web page of a cheap mechanic with ethical services and premier work. I am an ethical, hardworking, mobile mechanic who can perform a wide array of auto repairs at your home, work, or whatever parking lot that your car may be sitting in. 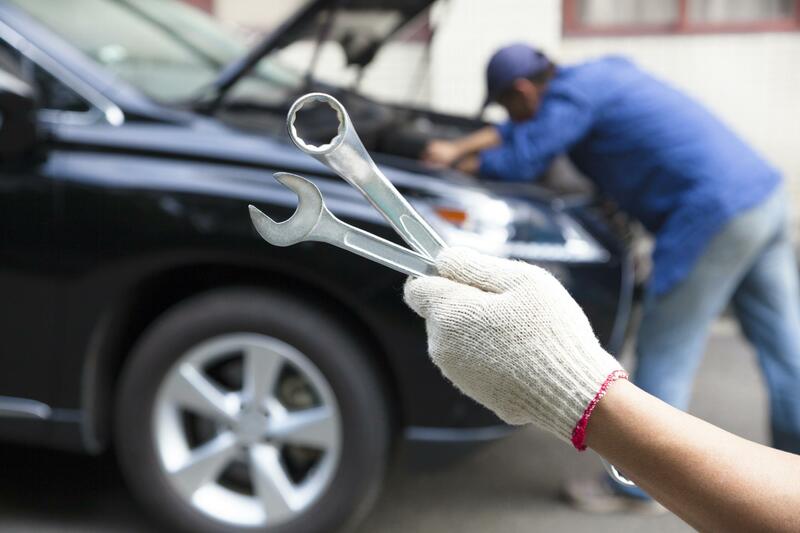 Our services are not limited to any single type of vehicle or a single mechanic service. We can run diagnostics, do engine tune ups, or provide regular vehicle maintenance to name a few. 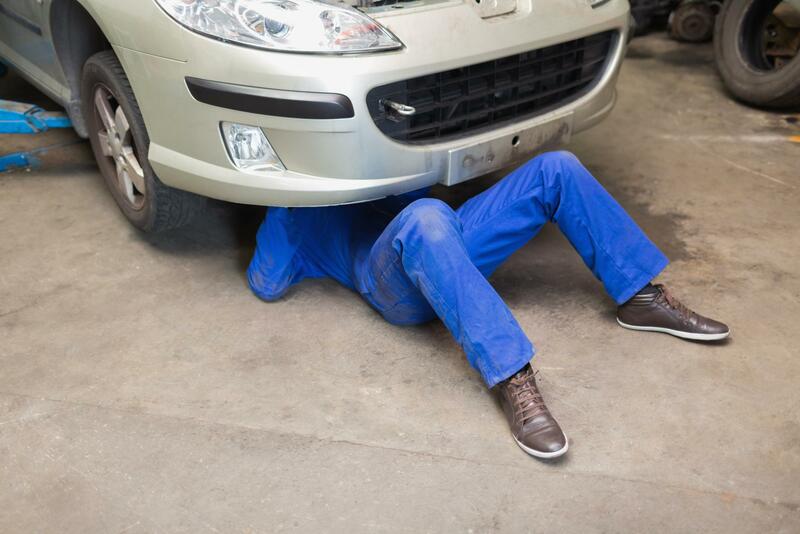 What is on-site vehicle repair? Basically, it means that we will go to wherever your car is and do the work on-site. Parking lots, parking garages, or driveways are all locations where we mobilize to. If your car is there, then we can be too. When we arrive at your car, we will not tow it or request it be moved to a shop. Instead, we will do the work on the site where your vehicle is parked at. 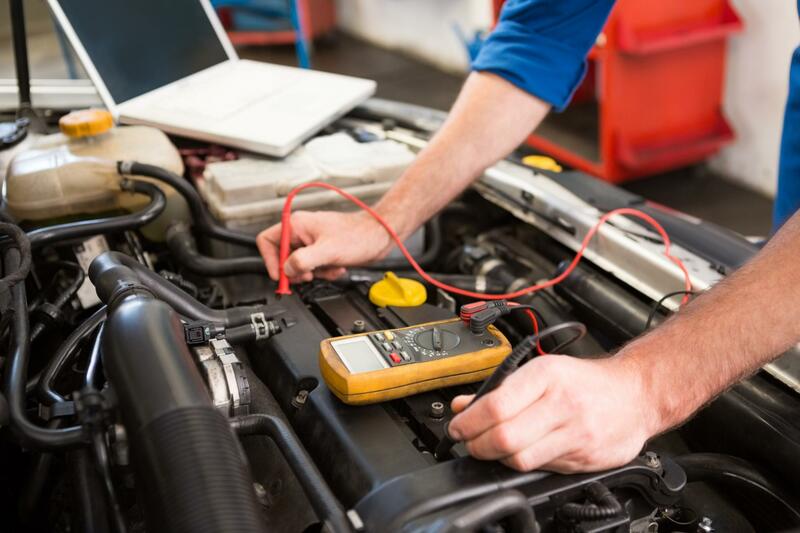 Diagnostics on vehicles can be an efficient way to quickly narrow a problem down to one or two things. 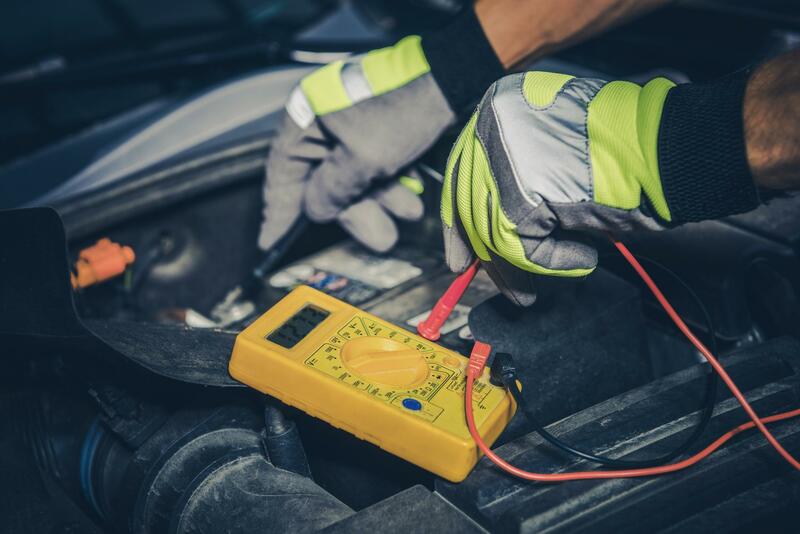 We have all the tools necessary to diagnose any vehicle and determine what error code is occurring. Error codes are the way that vehicles tell us what is going on. They are helpful in letting us know what to look for and are a good starting point to begin evaluating what is wrong. Brakes are not overly difficult to repair or replace. However, they are extremely important for safety while driving, and bad brakes can even make driving to a mechanic a treacherous event. We won’t want you to take unnecessary risks that can jeopardize the lives of you and others by driving on the roads with bad brakes. Let us come to you and perform a quick and complete brake repair or replacement. 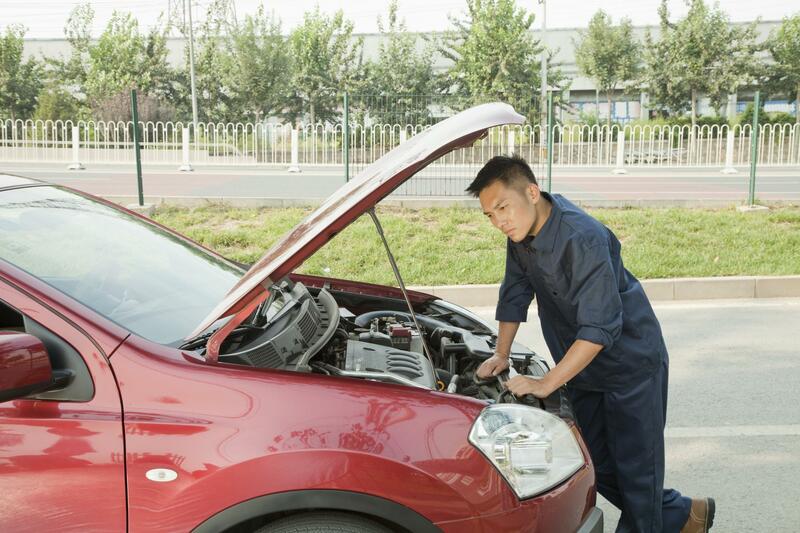 Vehicles that are struggling to start, but are trying to turn over, may have a bad spark plug or ignition coil. These help create the combustion in your engine which burn the gas and allow your vehicle to start running. If they are bad, wet, or old, then they may need to be replaced. Fortunately for our customers, we do these replacements on-site, so you don’t have to miss out on any time or pay for a costly tow truck. Engine tune ups are often an overlooked area of maintenance. However, a regular tune up can be the best preventative medicine to keep your vehicle running in prime condition. Furthermore, engine tune ups are ideal for ensuring that your engine is firing properly and maintaining a solid combustion throughout the full cycle of cylinders. Whether your engine is running rich or sluggish, we can get it tuned up, so it runs the way it is supposed to. Regular vehicle maintenance are things like; tire rotations, oil changes, fluid reservoir checks and fill-ups, and light replacements. These are all areas of maintenance that can be formed at any location since they don’t require special equipment or a lot of time. Regular maintenance like this is fast and easy and is necessary to keep your vehicle running for years to come. Contact us by phone to speak with a dispatcher or field mechanic to determine when we can get to your on-site maintenance. Given the sheer volume or requests for our quality work, we may take a day or two to reach you for regular maintenance. If it is an emergency, then we will do our best to get to you right away so that you aren’t losing valuable time.